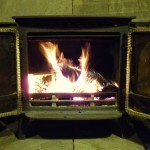 At BC Landcrafts we have been burning wood for many years and we believe we know which wood makes a good fire, wood that provides good heat, flame, scent and different burning rates. 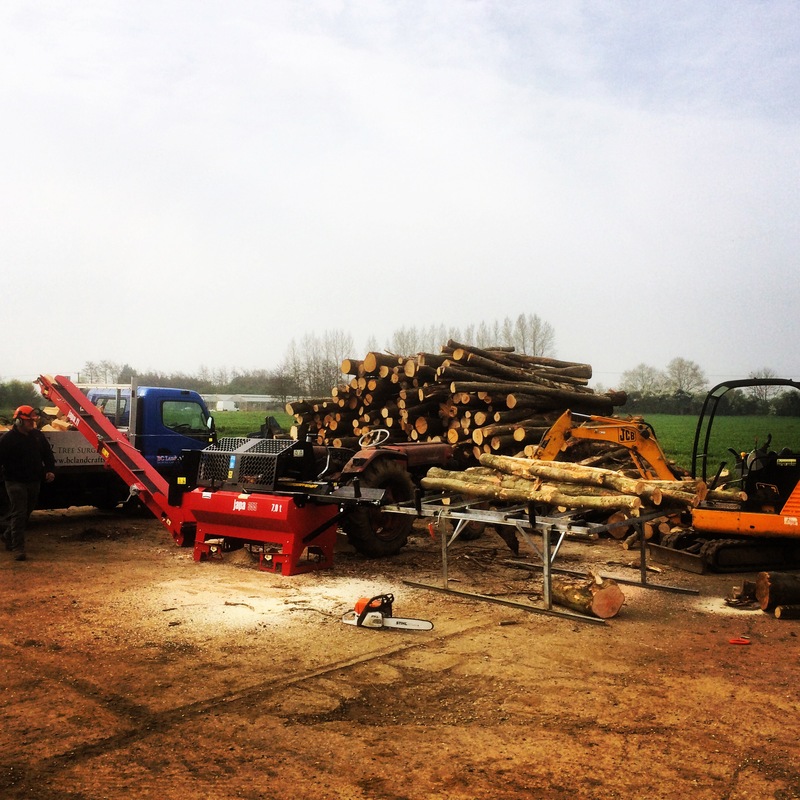 With this in mind BC Landcrafts sell well seasoned, mixed hardwood logs that are dry stored, chopped and ready for use in indoor burners, open fires, outdoor stoves and chimneas. We also supply well seasoned and chopped second grade/soft wood in builders bulk bags, this is a low cost option or a good mixer to add in with the hardwood. We can supply homes and pubs with either single loads or regular deliveries throughout the year and will deliver throughout the Cambridge, Ely, Newmarket, Huntingdon and surrounding areas. 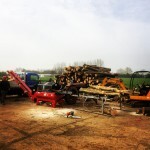 We aim to deliver to your door within 5 days of your order and local delivery is free, whilst deliveries outside of the local area may incur a small delivery charge, depending upon distance and the quantity of firewood ordered. Loose volumes may vary from stacked volumes. Logs are cut to approximately 8-10″ in length. Payment on or before delivery. Prices include VAT & Delivery. All prices are per cubic metre. Logs only guaranteed to be 95% hardwood. 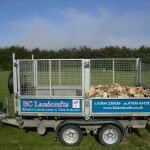 BC Landcrafts except no responsibilty for any injury, loss or damage caused by the handling, storage or burning of logs. 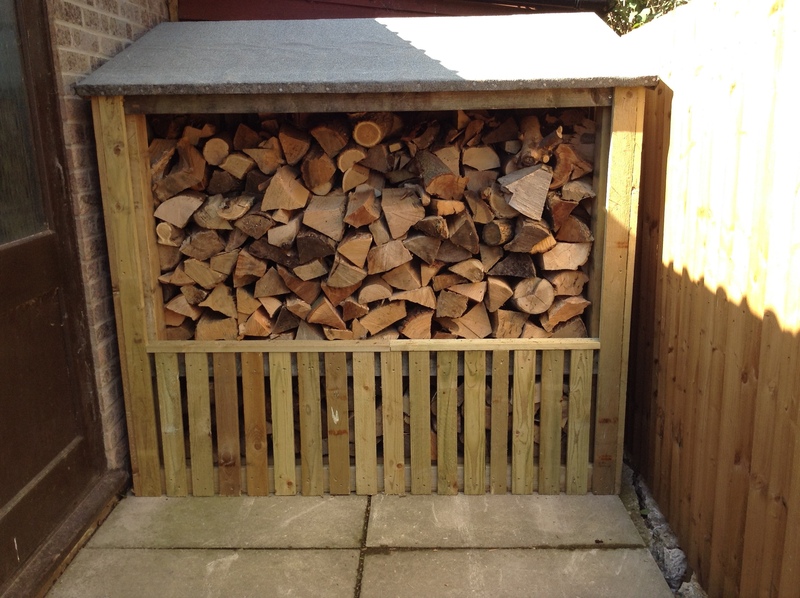 Logs are stored undercover for 0ne – two years giving a very low moisture content. 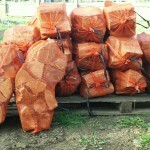 The firewood will be delivered loose and tipped where possible. 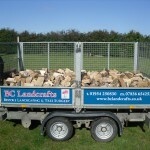 We can move and stack your firewood for a small additional charge and ask that you let us know your requirements when you place your order. 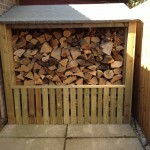 We are now pleased to offer a custom built or built on site log store service, please contact us with your requirements.